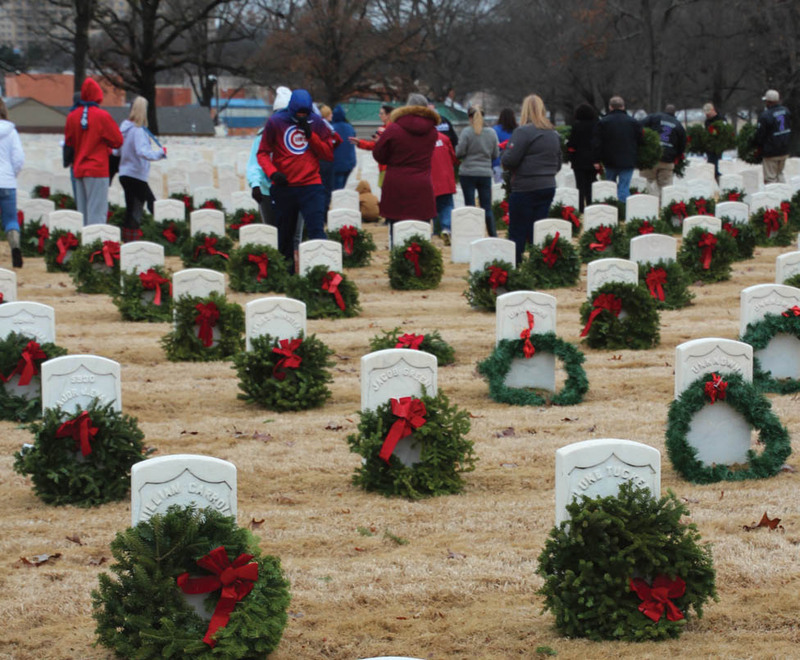 Hundreds of volunteers recently remembered men and women who served in the U.S. military and are buried at the Little Rock National Cemetery. Remembrance wreaths adorned with a red ribbon, were placed on the graves of the fallen heroes, with their name said aloud by the volunteer or family members who placed it. The event was among those coordinated by Wreaths Across America, which is involved in wreath-laying ceremonies at more than 1,400 locations across the United States, at sea and abroad. The wreaths are provided through donations from businesses and individuals. 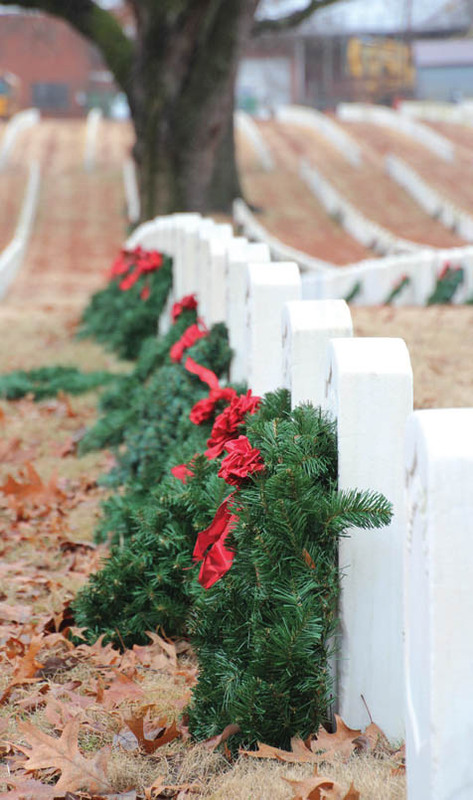 This year, wreaths will be placed at 11 a.m. Saturday, Dec. 14, at the Little Rock cemetery. For more information, visit arkansasrunforthefallen.org.